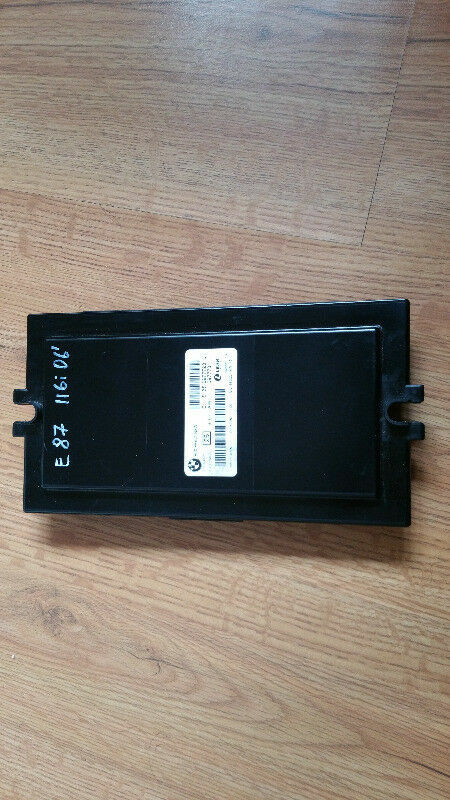 Hi, I’m interested in BMW 6977723 1 E81 E82 E87 3 E90 E91 E92 Footwell Module Lighting ECU FRMFA LCM. Please contact me. Thanks! Alfa Twin Spark Parts. Best prices. alternator coil packs cylinder head intake water pump gearbox air box head lights sub assembly WhatsApp and mail anytime o will call back it miss your call when I am at work..
We stock gasket sets ,clutch kits ,bid ends ,main bearings ,used cylinder heads ,gearboxes ,diff ,diesel pumps etc. contact us for all your mahindra requirements we do services and repairs and we will buy your non running or accident damaged Mahindra for cash.